Valet available for $6 per vehicle. Lot parking available with 3 hours complimentary with validation. Private and group dining available. Contact our dedicated Sales and Marketing Manager to plan your next business or social event. Hosting a party at your home or office? Ask about Morton's Prime To Go and Prime Platters! Please call for details. Morton's, The Steakhouse, the nation's premier steakhouse group, specializes in classic, hearty fare, serving generous portions of USDA prime aged beef, as well as fresh fish, lobster and chicken entrees. 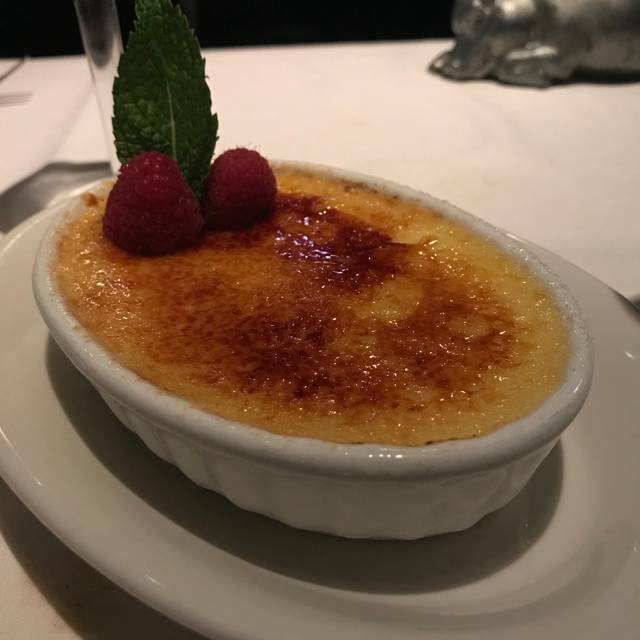 The menu features a variety of favorite cuts, including a 24 ounce porterhouse, which is the house specialty; a 16 ounce New York Strip and a 12 ounce double cut filet. Business meeting. Very attentive service. Great food and ambiance. Very good, in a so-so kind of way. Excellent ambience, good food, OK service. If you want a deal, this place is not for you. Our server wasn’t very attentive and the place was very warm and stuffy. Food was great and price was what I expected. The server left our plates on the table after we were done eating far too long and didn’t come back to check on drink orders after our first one. Waters were refilled and no offering of desserts. Outstanding ambience and charm. We were basically ignored, however for a little while and had to waive down a waiter. The grilled salmon was quite yummy and the jumbo baked potato was HUGE! They could use a few more servers, however. 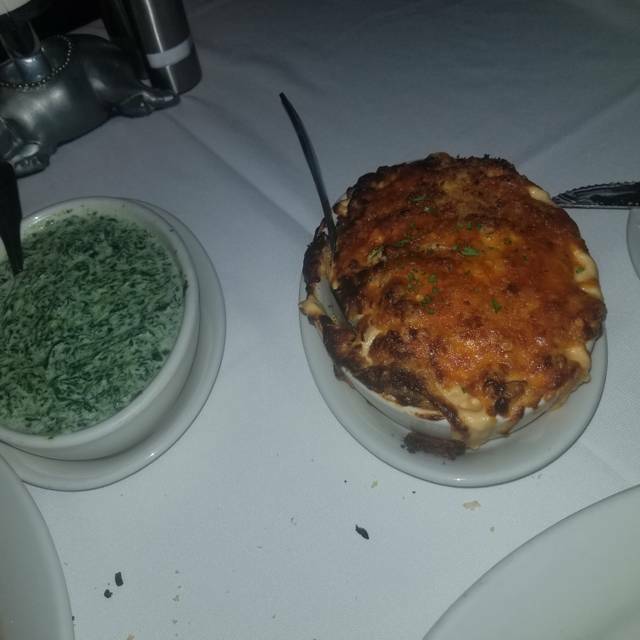 Morton’s is always good! Great stop before events downtown. The staff is always very nice. Food is delicious. They are very accommodating. I love to come her as often as I can. We ordered 3 steaks and when they arrived they were at room temperature. Very very disappointed in the quality of the steaks when they arrive at room temperature. 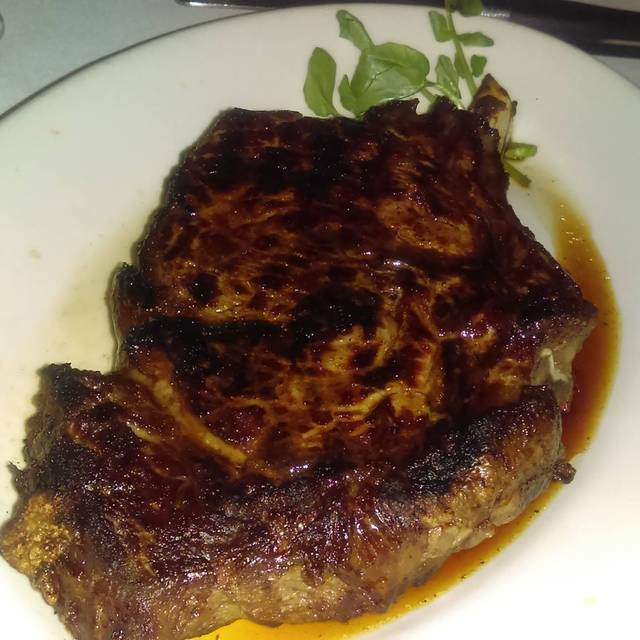 With so many upscale steakhouses in Los Angeles, we won’t be returning to Morton’s any time soon. In addition, when we were seated, no one came to see us for 10 minutes. It wasn’t that we’re so busy, just a lack of focus on customer service and poor management. We’ve been to LA Live in several occasions are were tired of the terrible service and stress of not getting to our event on time. This was one block away and it was AMAZING!! Service was great! Food was delicious, we didn’t even have to mention that we were going to a show because they were so efficient! It’s worth the extra walk or even parking in their valet for $6, there’s still time to drive over to the LA Live lot of you prefer. The shrimp cocktail comes served with dry ice and it’s quite the presentation. The manager on duty (a rotating manager), was great. He actually hustled and did more work than the other employees. Our waitress was barely around, didn’t know what kind of oysters they served, among other things. The tuna tartar came out frozen and our night would have been a complete disaster if it wasn’t for the manager on duty. For an upscale steakhouse, this location was an embarrassment. It didn’t deserve the name of Morton’s Steakhouse. Also, what is it with not providing butter knives?? I mean, really?? We ordered the ribeye, and found it tuff in its texture. We were disappointed that a steakhouse with such a good reputation would have such below standards meat. Friendly service and attentive staff. I recommend it for any business meeting(s). In general, the steaks were overcooked as compared to what was asked for. And the food quality was just above average. 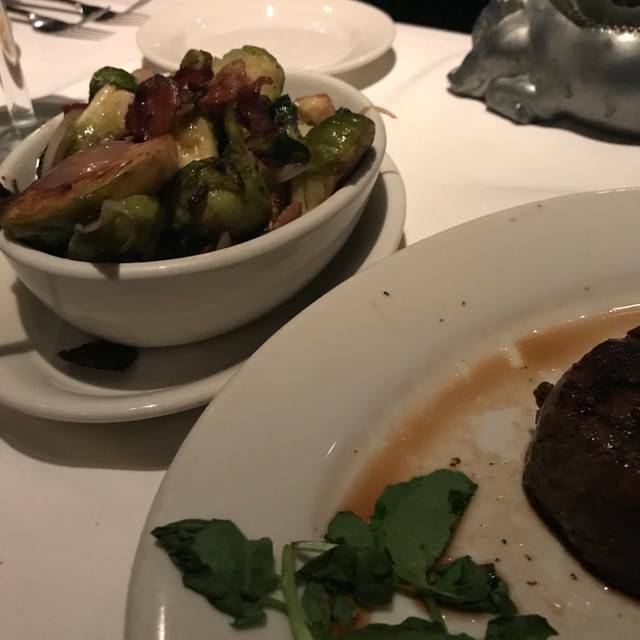 I have had some great meals at Morton’s. This was not one of them. Really the best steakhouse anywhere! Everything was just perfect! Morton’s is iconic but the service we got was lacking. There was a long wait (10-15) after we were seated before anyone acknowledged us at all. It didn’t get much better even after the manager came over any apologized. 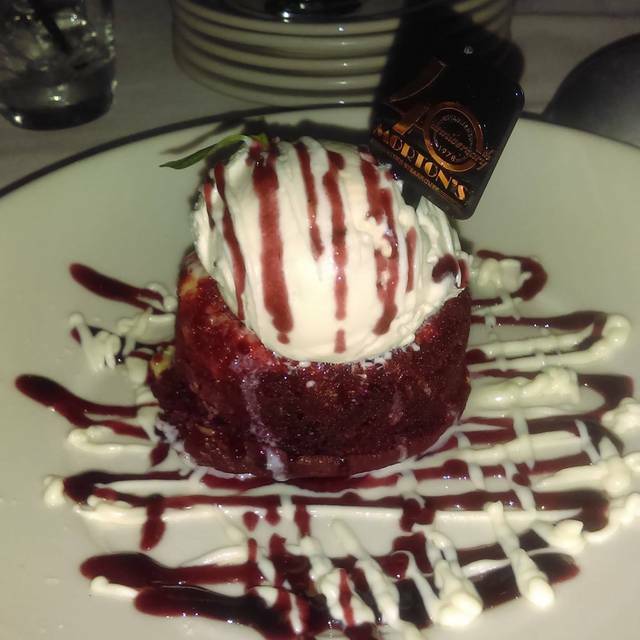 Maybe we will go to Ruth’s Chris next time. Food absolutely excellent, hot, fresh, etc. Had a tough time talking with waitress, could not do this but can do that. never had an issue before. she redeem herself when she asked if I was a Landry's member and gladly said she would look it up. She found it but on my previous 2 visits they could not find my landry's number. the lighting could be a little brighter had a hard time seeing the menu and wine list. We were realy satisfied your services and tasty dishes. We want to visit again and recommend to all. Thank you so much excellent time. This cavernous restaurant has tables packed so tight it could be a benefit dinner. Service goes through the steps of being a 'nice' place but it's easy to see they don't really care about your experience as much as turning your table over to the next guest. It's the Applebee's of fine dining. Downtown has much better stakehouses in terms of service, food, and ambiance at the same price point. Inconsistent service. Steaks over cooked by lots. Broccoli over cooked. 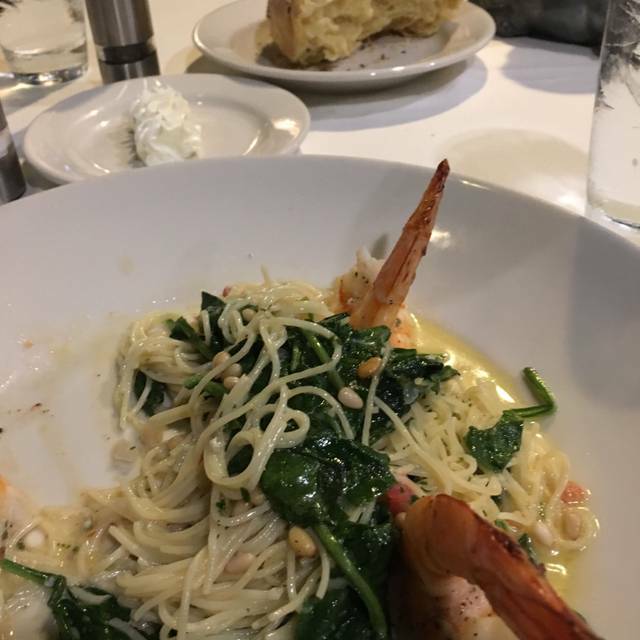 The bright spot was the jump shrimps were delicious and came with a very healthy portion of cocktail sauce. Great beef. Avoid the seafood. Something wasn't right about the lobster. Just didn't taste great. 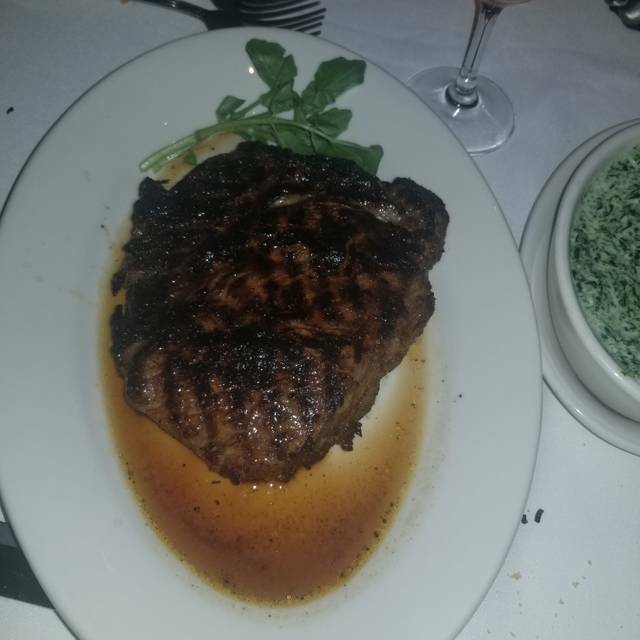 Morton's does steak right! Always seems to come out like I order it. 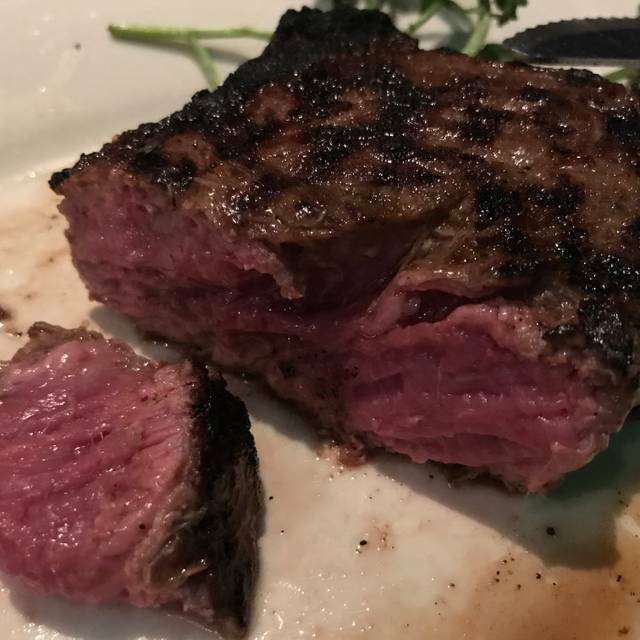 My wife got her filet butterflied and it still came pink - perfect for her. Sides are huge, desserts are solid. Food was delivered wrong several times. 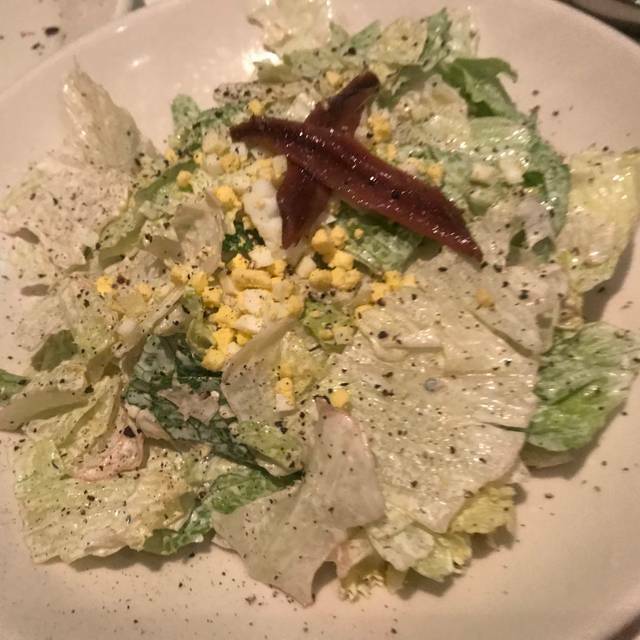 My steak salad was served on clumpy iceberg lettuce! Who does that? It was great to have such a tender steak that melted in my mouth. Food was a little warmer than room temp. The only thing that was hot were the truffle fries. Presentation was weak and the service was meh. Server Didn’t know their own menu and after we ordered, he came back two different occasions telling us we can alter this and that or this isn’t available. Probably will never go back there. This was my first time and for the amount of money it costs, better off going to Ruth Chris or Houston’s. Poor way to celebrate Valentine’s Day. This Morton’s is perfect!! The service was on point! The food was Outstanding!! Thank you so much for a incredible experience!! Two thumbs way Up!! Pricy but delicious food, they do steak right and the salmon dish was just as good as the steak.